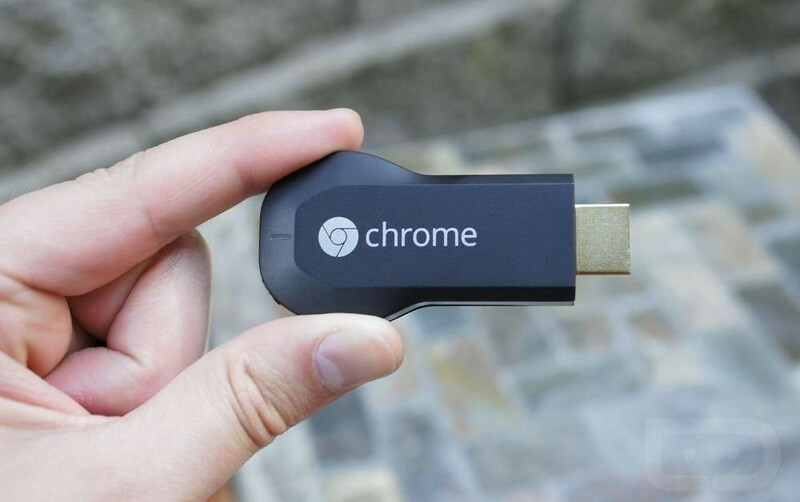 A few new apps are supporting Chromecast this week, bringing even more content to cord cutters who utilizes Google’s HDMI dongle. The apps with newly added casting support are CBS All Access, FOX NOW, HGTV, Pluto TV, FXNOW, and Haystack. CBS, FOX, HGTV, and FXNOW are all TV shows that you can stream, but Pluto TV is a service which curates over 100 channels of news, music, sports, web and TV shows into a single app. And for anyone unfamiliar with Haystack, it is a news app that picks up on your interests and shows you the happenings from around the globe. If you want to start casting these apps straight to your HDTV, grab them from Google Play by following the links below.